When it comes to service, none can match our ability and ethics. 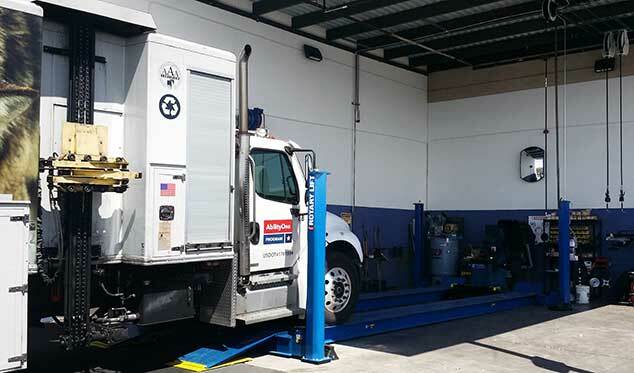 Elite Auto Repair has been servicing medium duty fleet vehicles for over 15 years. We have the equipment and expertise to handle general maintenance as well as difficult diagnostic repairs. 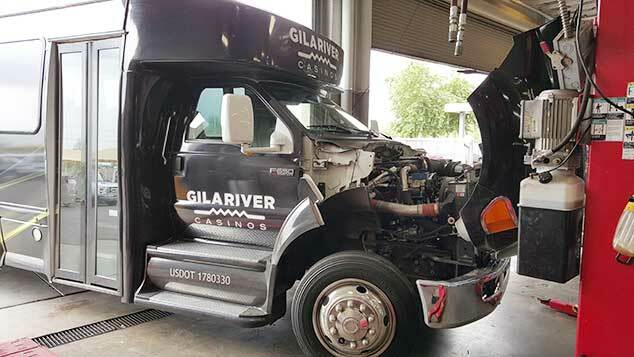 Our team understands the body control, braking and drivetrain systems in your medium duty vehicle. Our deep inventory of Original Manufacturers diagnostic tools and software enable us to fix your vehicles fast and on time. Elite Auto Repair can also perform DOT inspections to help save time and money for your organization. Our ASE Certified technicians are fully qualified to inspect and approve your vehicles for state compliance. Keep your vehicles in top condition by performing regular maintenance and repairs. It’s our belief keeping a vehicle properly maintained is the least expensive way to control fleet expenses. Using the right lubricants, fluids, filters and repair parts help to minimize the unexpected breakdown. Our staff understands having your vehicle out of service costs you money. Unexpected repairs strain customer relationships and upend employee work schedules. Our goals are aligned with yours if you’re the type of customer who likes to be preventative in nature when it comes to maintenance and following manufacturer’s service recommendations. Need Maintenance And Vehicle Trouble Code Assistance? GPS System Notification is one example of how we can help you manage and control your fleet. 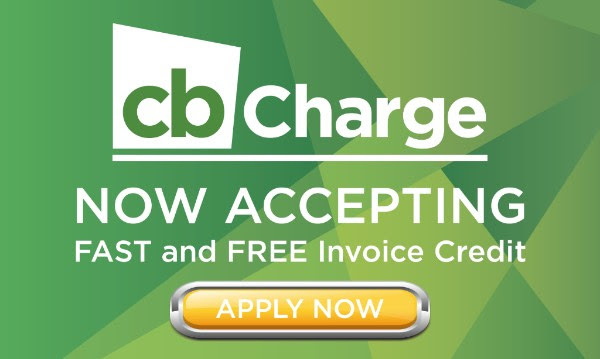 We also offer record keeping, centralized monthly billing, DOT inspections and a variety of other services that may fit your needs.